Michael Bublé’s Christmas has come early this year, with Warner Music confirming his collection of festive favourites has blasted through a million sales in Australia. 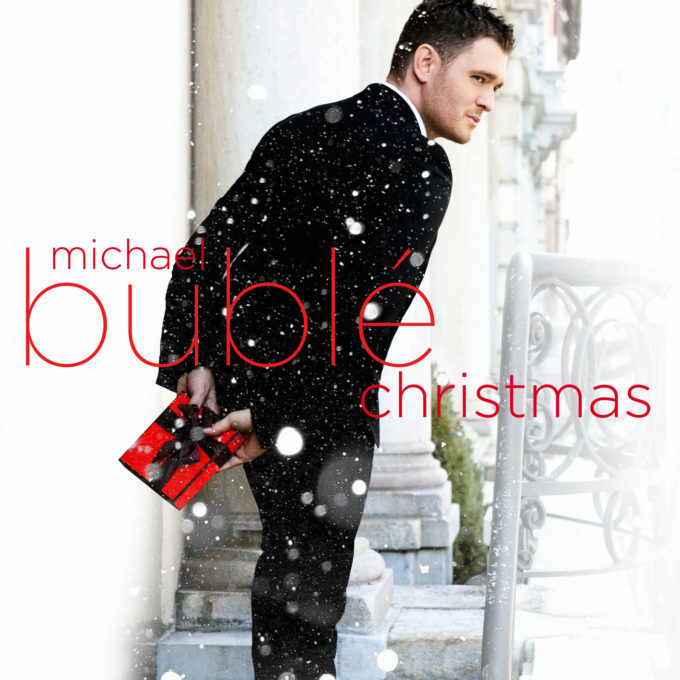 Originally released in 2011, ‘Christmas’ has undergone a couple of makeovers over the past five years, but it continues to sell and continues to make its way towards the top of the chart year after year. But today, Warner has confirmed that ‘Christmas’ has now sold to the point where it’s now certified double diamond (for one million sales). In other Bublé news, Channel 10 will screen the Canadian crooner’s BBC TV special ‘Nobody But Me’ this Sunday night at 9pm.